/Why do we need cinema stage curtains? Why do we need cinema stage curtains? 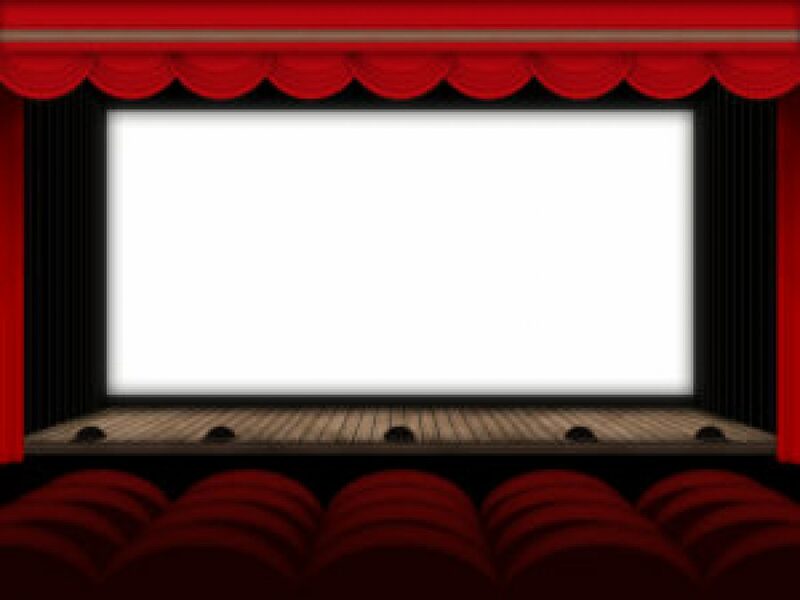 I came across this very interesting article about why do we need cinema stage curtains the other day which brought back many memories. I remember the days when I first commenced in the cinema industry in the mid 70’s prior to the Multiplex boom. Back then there wasn’t a cinema anywhere that didn’t have stage curtains, in fact, I remember a projectionist receiving a warning from the manager on the opening night of Superman The Movie. In this instance, the projectionist who made up the print put the pulse for the stage curtain in the wrong spot at the end of the print and needless to say patrons could see the screen for about 10 seconds until the curtains completely closed. This was considered a very big “No No” and very unprofessional, my how times have changed!! Stage curtains were very much made redundant during the Multiplex boom mainly due to the cost factor of multiple screens. Now after all these years it’s great to see that many of the major and independent exhibitors are starting to at least have one or two auditoria with stage curtains, adding a bit more style and elegance back into their halls. We at Specialty are starting to receive more and more interest in stage curtains which just happen to be one of our specialties!! From plain, roman blind style to exotic festoon curtains we can design and create anything you need in stage curtains, so let us know and we can create a completely new look for your showpiece.